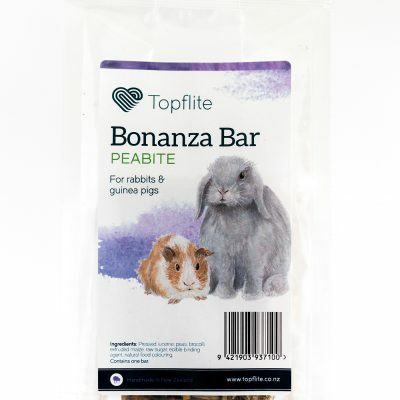 Rabbit & Guinea Pig Mix | Topflite Ltd.
A natural mix containing a wider range of nutritious grains and pellets. 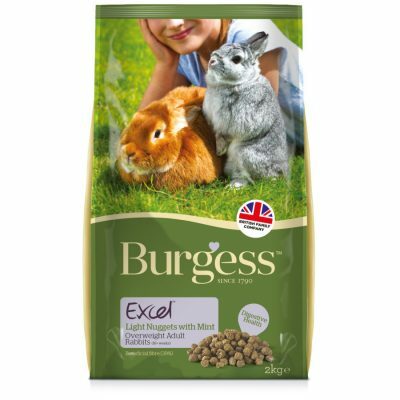 Nutritionally complete range of seeds your pet might find in the wild. 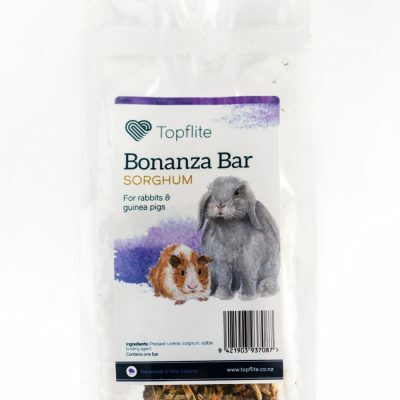 A well balanced source of protein and energy. 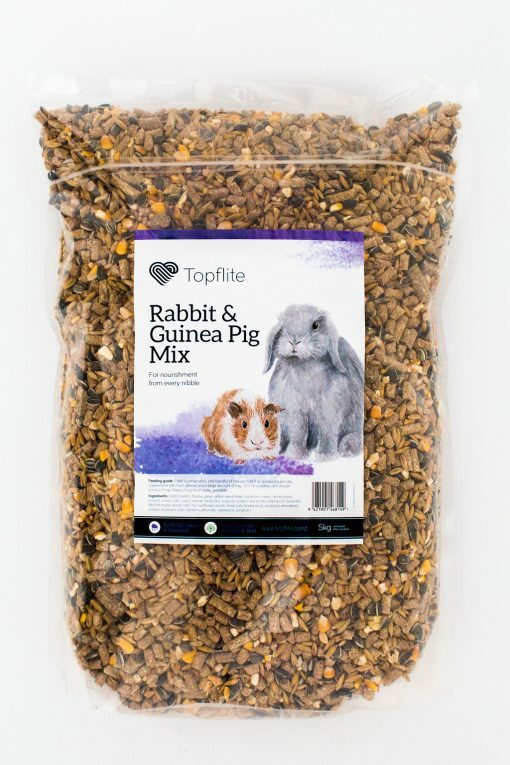 Ingredients: Rabbit Pellets, Kibbled Maize, Whole Oats, Sunflower, Feed Nuts, Sorghum.